EXPIRED: BACK AGAIN! $10 Off $10 At Lane Bryant Coupon! Guess what? Yep, it’s back yet again! 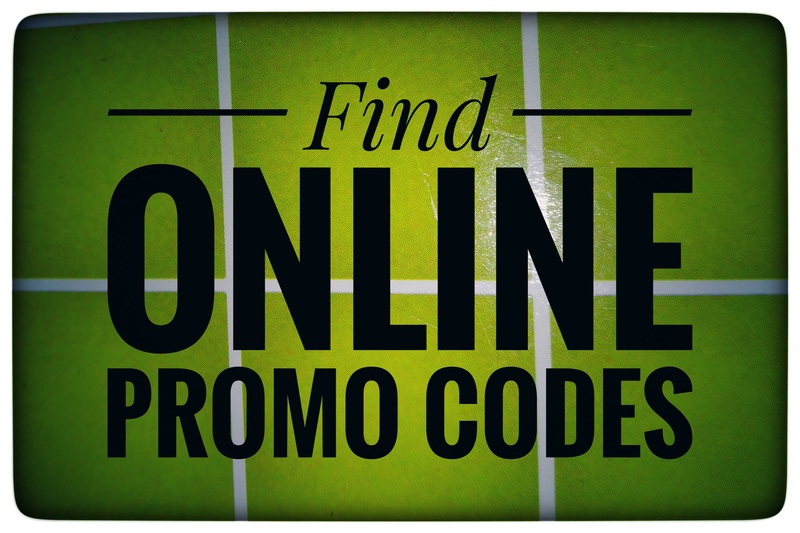 Hurry on over and score a FREE $10 Off At Lane Bryant! This offer is only good through 5/23/18 and makes for possible FREE or cheap items, so be sure to grab it now! 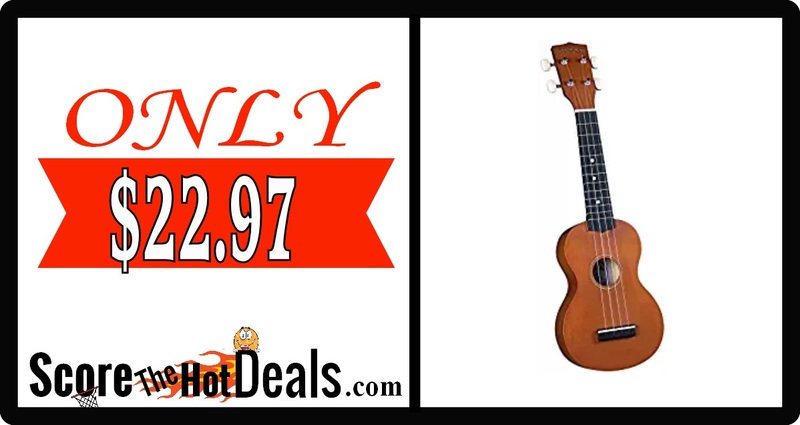 Soprano Ukulele – ONLY $22.97! EXPIRED: 2-in-1 Wooden Play Center – ONLY $25! 2-in-1 Wooden Play Center – ONLY $25! 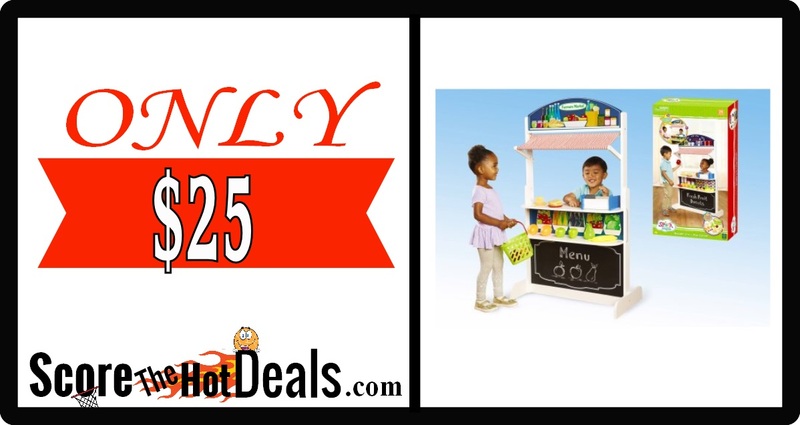 Hurry on over to while supplies last and score a 2-in-1 Wooden Play Center for only $25!! Yep…you read that right twenty-five dollars!!! Plus shipping is free on orders over $35 or you can opt for free in store pickup! EXPIRED: Puma: Up To 75% Off! Puma: Up To 75% Off! 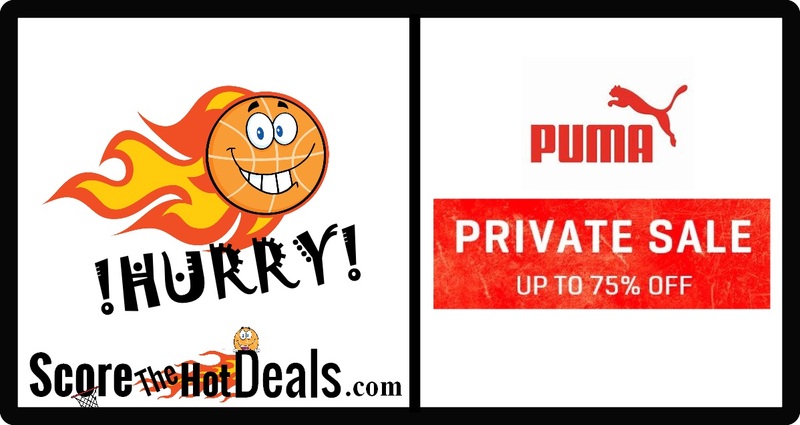 Hurry on over to while supplies last to the Puma private sale event to score up to 75% off! Prices starting at just $4.99 on accessories and as low as $14.99 for sneakers!!! Shipping is free on orders over $75 and returns are free. 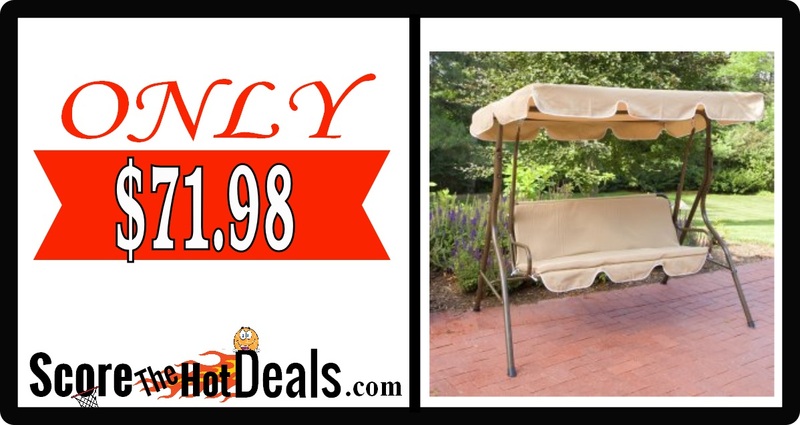 2 Person Canopy Porch Swing – ONLY $71.98 SHIPPED! Hurry on over to Hayneedle while supplies last and score 2 Person Canopy Porch Swing for only $71.98! This sale ends May 6th or while supplies last and the best part is shipping is FREE! EXPIRED: Score 20% Off A New Car Seat By Trading In An Old One! Score 20% Off A New Car Seat By Trading In An Old One! Has your child outgrown their old car seat or is it about to expire? Take it on over to Target where through 5/5/18 they are having the great trade-in event! If you take your old seat to guest services, you will receive a coupon for 20% off the purchase of a new seat! EXPIRED: Rockland Luggage Sets – ONLY $39.99! Rockland Luggage Sets – ONLY $39.99! Planning a trip soon? Head on over to The Home Depot and score select Rockland Luggage Sets for just $39.99 (select sets are even $33.72)! Shipping is free over $45 or you can opt for free in store pickup if available! Choose from plain colors as well as many patterns such as owls, giraffe, camo, hearts and more! EXPIRED: 40% Off Paints & Stains + More – THIS WEEKEND ONLY!!! 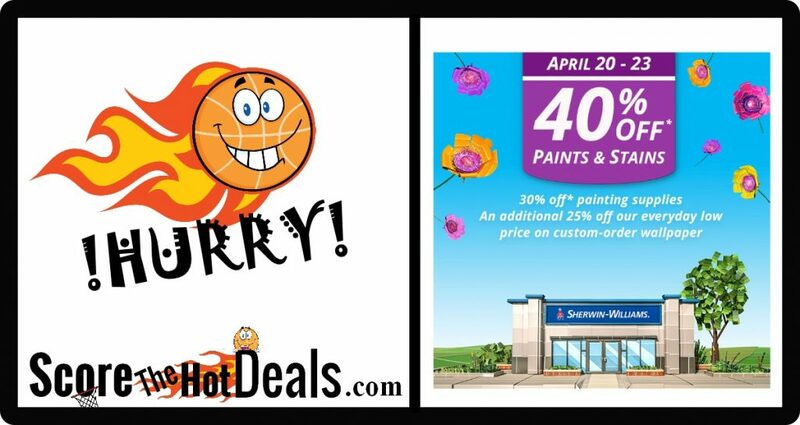 40% Off Paints & Stains + More – THIS WEEKEND ONLY!!! Have a room that needs a new look? Head on over to your local Sherwin-Williams this weekend (April 20 – April 23) ONLY and score 40% off paints and stains (excludes HGTV Home paint/Minwax Quarts/Multi-purpose primers) PLUS you can also score up to 30% off painting supplies and 25% off custom-order wallpaper!!! EXPIRED: Save $25 At IKEA – THIS WEEKEND ONLY!!! 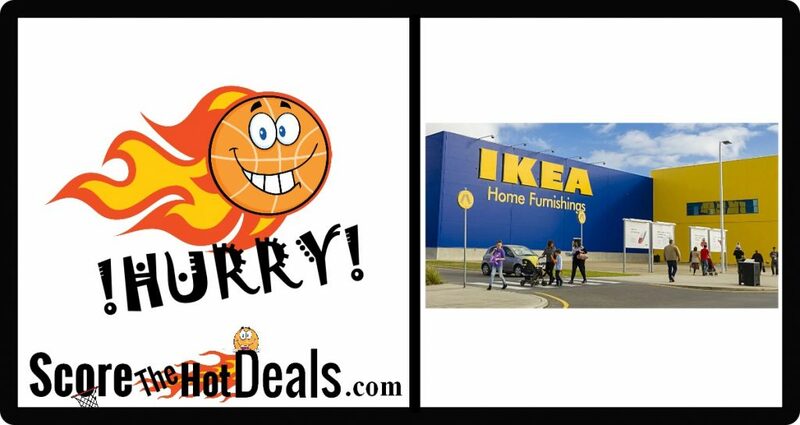 Save $25 At IKEA – THIS WEEKEND ONLY!!! Hurry on over to IKEA this weekend April 21 – April 22 only and score $25 off of your purchase of $150 or more with this hot coupon! What a great time to buy that piece of furniture you’ve been eyeing up! Yankee Candle Fans! Head on over here and print this HOT Yankee Candle coupon for $20 off $45 purchase or $50 off $100 purchase. Coupon expires on April 22, 2018.